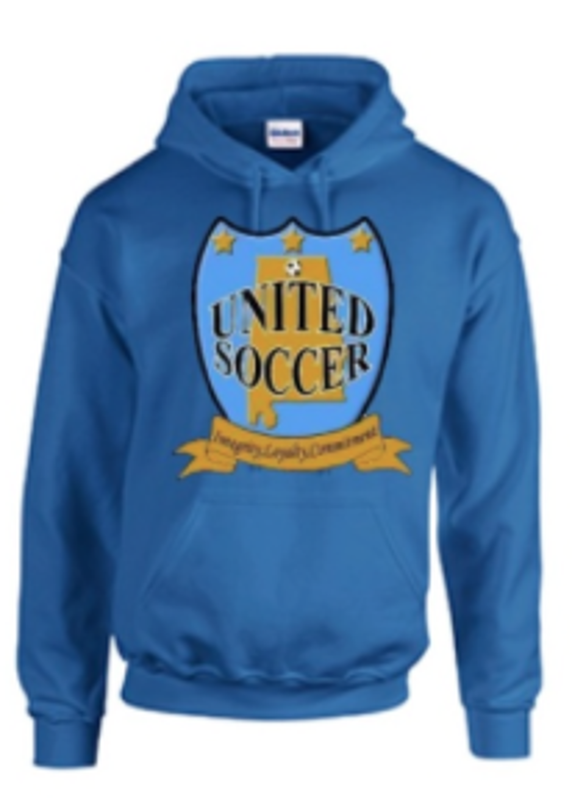 Support United Soccer Club with the easiest fundraisers you will ever "volunteer" for! No selling, no phone calls, and no time! Any corporate or individual monetary contribution helps keep player dues low and gives USC the ability to provide scholarships to qualifying athletes. Any amount, small or big, contributes to making USC accessible to all youth. Now you can shop Amazon and give a portion of your purchases back to United Soccer Club! 3. Under "Your Account", scroll down to "Your AmazonSmile" and click there. 4. 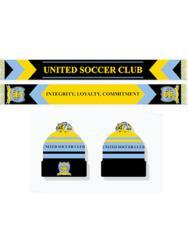 Type in "United Soccer Club" and choose "United Soccer Club Inc. Location:Huntsville, AL"
5. Shop as you always would and a portion of EVERY AMAZON SMILE PURCHASE YOU MAKE is sent back to USC! 6. Please remember, you must go to smile.amazon.com every time you shop in order for a portion of your purchase to come back to USC--shopping from the regular amazon website or the app does not qualify. 7. Tell your friends and family around the world to shop smile.amazon.com and give back to United Soccer Club! Do you shop at Kroger grocery stores? Kroger is now supporting USC! 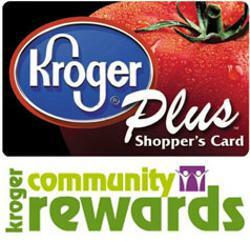 Visit the kroger.com website, login into your account, click “My Account”, and select “Community Rewards”. Change the drop down box to “Athletics” and type in KC087. Select United Soccer Club as your beneficiary and Kroger sends a portion of all your purchases back to the club! A network of businesses supporting causes their customers care about. A % of your purchase is given to your cause! 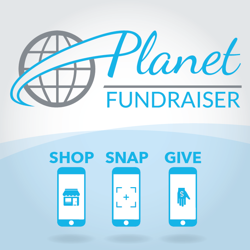 Get started today by downloading the Planet Fundraiser app and enter "United Soccer Club Huntsville" as your recipient! Encourage family and friends to do the same and help raise funds to support the club! Support the local and online businesses who are supporting you--Nike, Publix, Target, Walgreens, and many more! Each year, you will have the opportunity to purchase a uniquely designed United Soccer Club scarf and beanie to commemorate your child's playing years with USC. These super soft acrylic items can be worn proudly, displayed uniquely, or just stowed as sentimental keepsakes! USC relies heavily on monetary donations from individuals and businesses alike to be able to provide financial assistance to families and keep our season dues as low as possible. No amount we receive is too small and all donations are tax deductible.